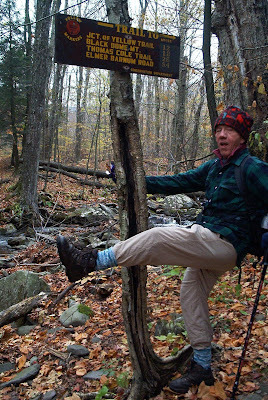 Welcome to the Taconic Hiking Club in the Albany, NY Capital District/Berkshires: Whoopie! It's Daylight Savings Time!! !